When specially designed, walkways offer a moment to enjoy every transition from one area of the landscape to the next. They don’t need to be strictly utilitarian; they can be works of art that incorporate quality materials and artistic design. Use your walkway to ease the flow of foot traffic and encourage family and guests to savor the outdoors. Curved, meandering walkways encourage you to “stop and smell the roses” AND become more aware of your surroundings. Artistic choices of materials and design make each walkway unique. Turn a utilitarian walkway into a beautiful focal point. 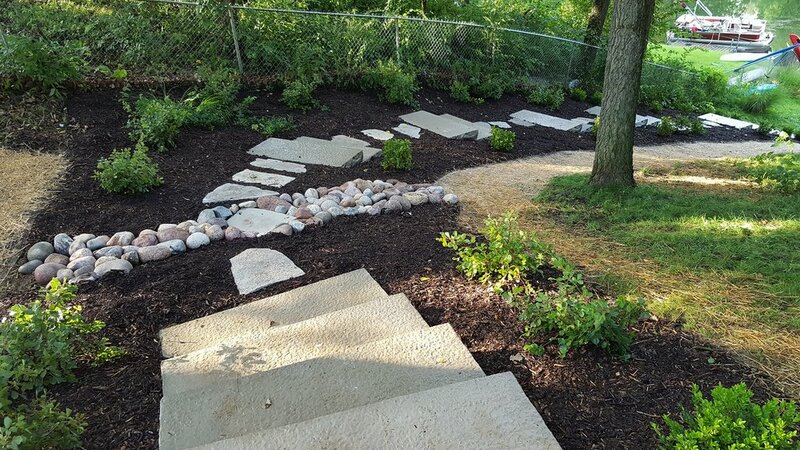 Walkways add unexpected excitement and interest to a landscape: They can lead to the most delightful nook, welcome family and guests to your home, or beautify an unused side yard. The design possiblities from DCLA are endless, with the various beautiful paver options from Unilock. 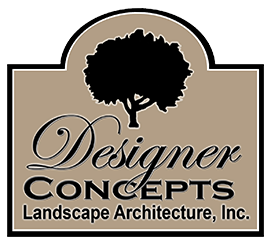 Our professional installers will help you choose the right paver for your needs, and bring your vision to life!